I am searching for information on my grandfather’s origins. He was known as Louey Hee, b. 13/10/1874, in Toishan. He arrived in Launceston, 1896 on S.S.Chungtu. He settled in Melbourne living exclusively in Little Bourke Street, until he died in 1951. During that period he owned a number of restaurants. I have recently acquired a copy of his will which mentions a grandson, Louey Gooey Shau, of Toishan. It appears that there was family, possibly prior to arrival in Australia. I would be interested to find details of this family connection but am at a loss as to how to start. I am trying to trace the AH FOO family who came from SUNNING. Arthur Ah Foo visited Sunning several times during the 1910s and 1920s. His parents were Louey Ah FOO and Gertrude Mary Ah Foo. Arthur later in life in Australia dropped the AH and became known as Arthur Foo in the 1940s. I assume his parents died in Sunning Canton – his mother having been born in Australia. I had hoped some death records for Gertrude ah Foo (nee Goon Wing) would be avaialable in China. Any help appreciated. Hi Peter. Unfortunately there are no centralised death records in Guangdong that I know of. To do further research in China you usually need people’s names in Chinese characters and the name of the ancestral village. Cheers, Kate. Sunning County is the old name for Taishan City. Consequently you should consult the USA Immigration Services index to family names published in 1963. It’s been digitised by Dominic Wu. It’s link is that for the Roots db. Will you be doing a similar post for the Amoy/Fukien migrants? I’ve read that Chen/Chin is the most common family name in Xiamen, but you imply that that name would be Tan in Hokkien, so is there also a Chin name that meant something different among Hokkien speakers? I won’t be doing a similar post for the early Amoy migrants, as I haven’t traced anyone back to Fujian myself. 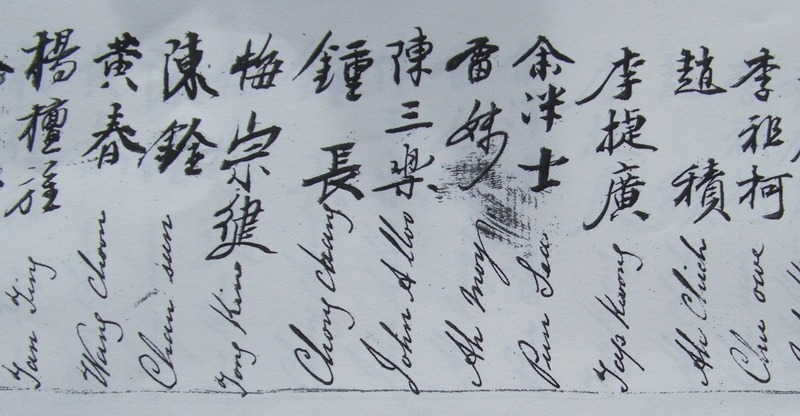 From my experience, the information needed (Chinese name and village origin) is rarely found in Australian records about the Amoy Chinese who came in the 1840s and 1850s. But I’d love to know if anyone has been successful in such a quest. A list of common Chinese surnames in Wikipedia (https://en.wikipedia.org/wiki/List_of_common_Chinese_surnames) gives the pronunciations/romanisation of the surnames in Hokkien (Min Nan). 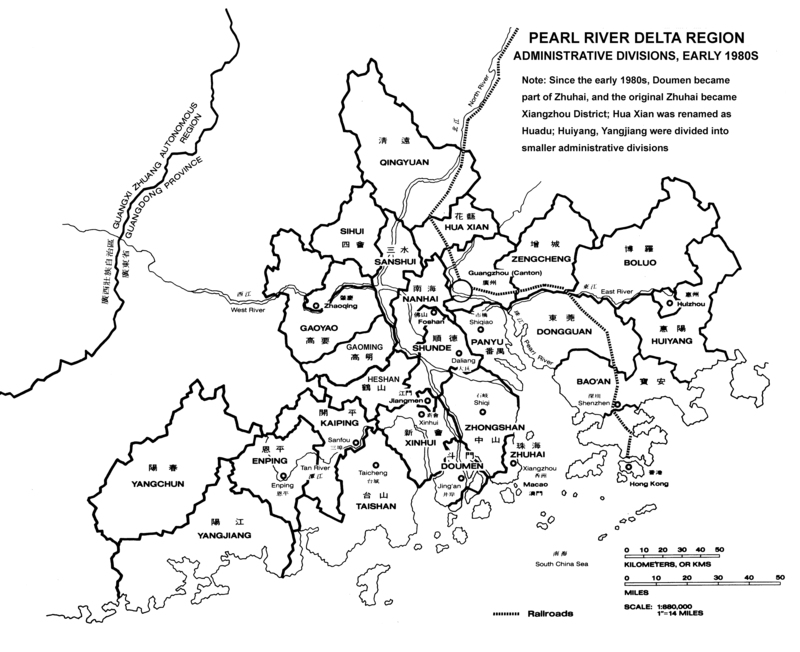 The section on common Singapore Chinese surnames might also be of interest to you. Thanks for replying. Sadly, I don’t have the necessary clues to trace our man from Amoy. Our line of the family worked hard to suppress their Chinese origins. We’re not even quite sure what his name really was. I work from the theory that the name he was buried as: ‘Joseph Chu Chin’ was a westernisation of ‘Chin Chu’ + Joseph, an anglicisation of whatever his personal name was. 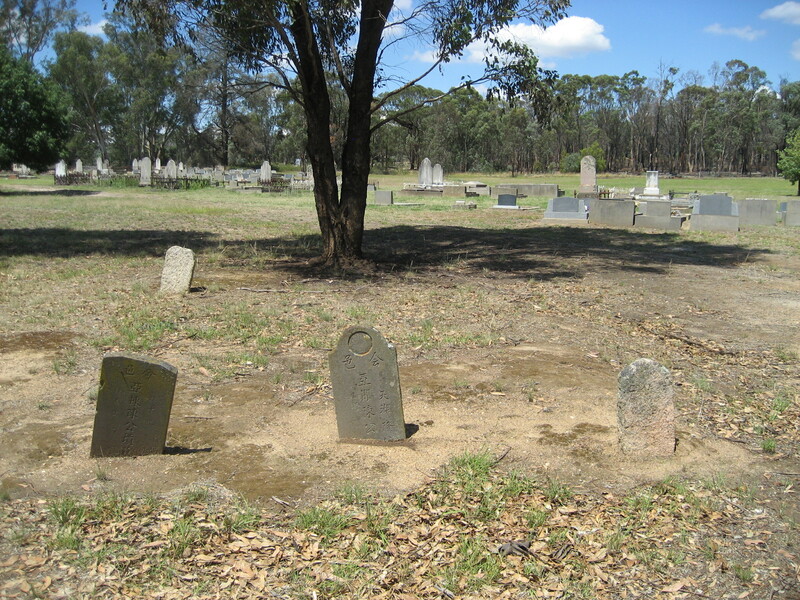 We think he was one of the undocumented labourers brought to southern New South Wales in the early 1850s. He married an Irish girl in Wollongong and had a couple of children before moving to the Braidwood district where his story became intermingled with gold seeking Chinese. In the early years of the 20th century most of his descendants hid their Chinese origins, morphing their family name into English variants like ‘Churchill and ‘Churchin’, although at least one of his daughters married into the defiantly proud Australian Chinese community. Even if we never learn anything more about Joseph’s origins, it would be good to find that someone has managed to learn the full story of an Amoy ancestor. Thanks too for the general information about Chinese surnames, but more for your mention of Min Chinese. That explains how one or more members of Joseph’s family may have worked as a translator on the Araluen goldfields despite apparently speaking a different variant of the Chinese. My family story is similar to Michael’s. Though I found my Chinese ancestor mentioned in Margaret Slocomb’s book ‘Chinese Indentured Pastoral Workers on the Norther Frontier 1848 to 1880’. His name was Tan Wan and later settled in Banana, Central Queensland, having four children with an woman from New York. The male descendents became well known as jockey(s) and trainer(s) in horse racing post WW1 – 1950s. I’m descended from his female line. I found a record of my great-great grandfather because the station to which he was contracted was still in the hands of the same family, who had donated historic employment records to the archives. Because these indentured labourers had contracts assigned to pastoralists by the importing ship’s captain, are there any records still in existence in the National Library or Qld State Library archives? Hi Tony. There are archival materials in various libraries, such as station records in the John Oxley Library (which were used by Margaret Slocombe) and the papers of Robert Towns in the State Library of NSW. If you’re interested in pursuing this, I’d look closely at the footnotes in Slocombe’s book to see if she’s used any of relevance to your ancestor, and it would also be worth having a look at the work of Maxine Darnell, who has also written on the Amoy indentured labourers. Good luck! Hi Kate. I don’t know why I missed your post last Sept. I’m still interested in pursuing the original indenture documents for Tan Wan clues. I reside in Cairns, though am a member of Qld State Library so will begin there. I’m also familiar with Darnell’s work. 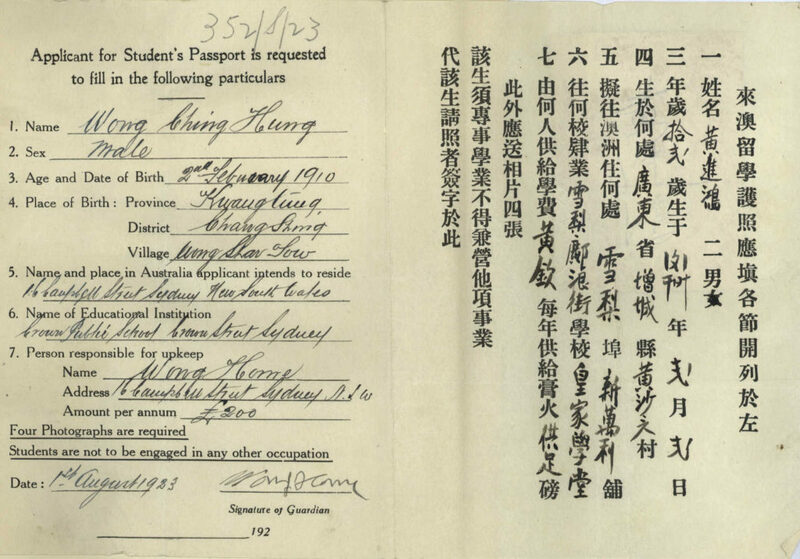 There is no recorded marriage for Tan Wan & Emma Levy and the children were registered as illegitimate though his name is recorded as father for the first child Birth Register entry on 6 May 1866. The ‘Father’ column details were retrospectively amended a year later on 8 Nov 1867. They were circled and a side entry made by the Rockhampton District Registrar noted it should read ‘illegitimate’. Seems to be an administrative attempt to rewrite history. The children took the family name Tanwan and his partner Emma death record name is Tanwan so subsequent Birth, Death, Marriage records are easy to locate. I am unable to find an official death record of Tan Wan, though suspect he may be buried in a Chinese section of the Banana Qld cemetery and these records may be lost. I do not think he returned to China as some did, given his children seemed to do well and inter-married with other pioneering families. .
Have found a Robert Seeong, Amoy, China married my great grandmother Mary Jane Lee on 20 January 1867. Robert died 18 August 1903 in Roma, Queensland, Australia. I do have a copy of their marriage certificate. Robert is also listed on my grandfather’s birth certificate.